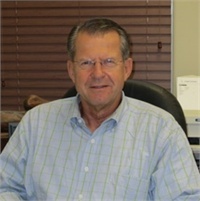 Thomas W. Markosky | IMS Partners, Inc.
Tom has been in the financial consulting industry for over 40 years and has been a money manager for 30 years. Tom’s primary investment focus is preserving the portfolios of clients through income investments. The objective of the portfolio is to achieve a 7-10% total return annually, of which 75% to 80% comes from dividends. The investment vehicles used include but are not limited to dividend related stocks, closed end funds, preferred shares, REITs, MLPs, ETFs, and mutual funds. He has a BS and MBA from the University of Washington.